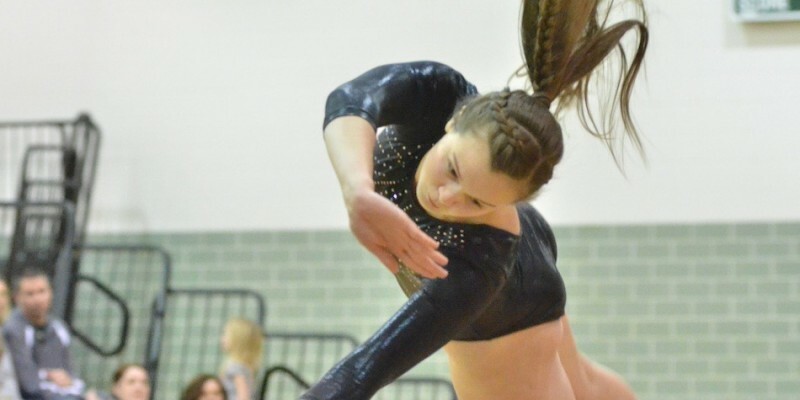 LAGRANGE – Elkhart Central won its third straight sectional team trophy Saturday at Lakeland, and will be joined by Wawasee and East Noble at the regional next weekend. 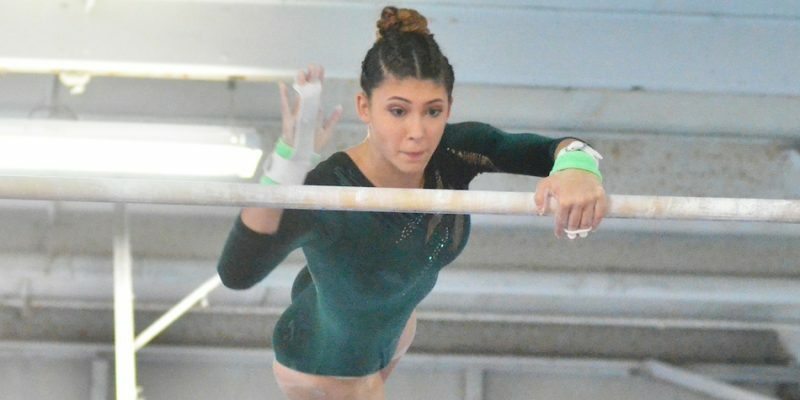 ELKHART — Wawasee competed at the annual Elkhart Central Invite Wednesday afternoon. 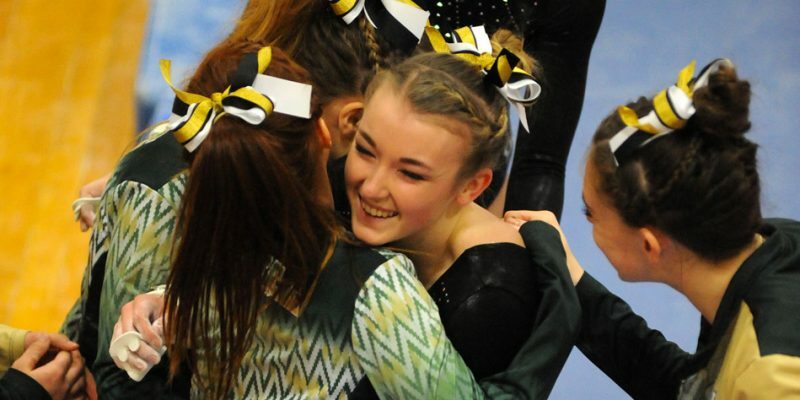 SYRACUSE — The Wawasee gymnastics team made a huge statement Thursday night.